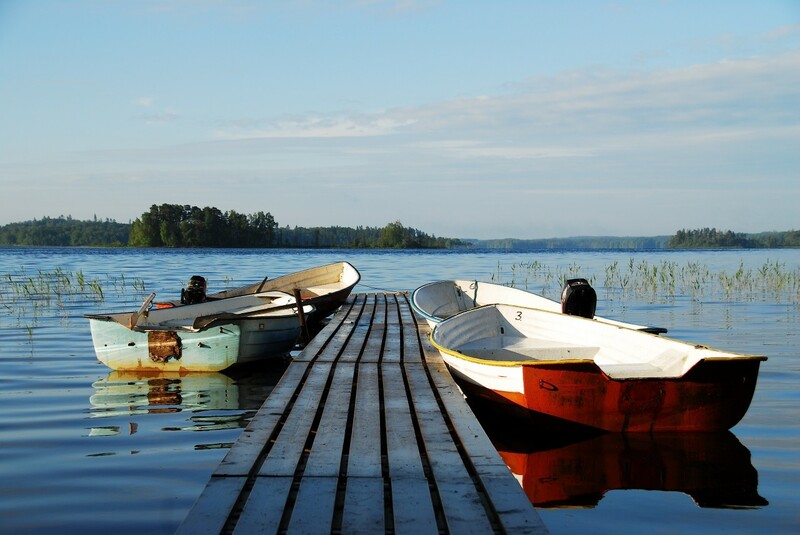 Welcome to our favourite spot by the lake Unnen! 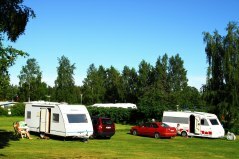 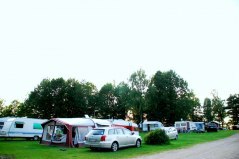 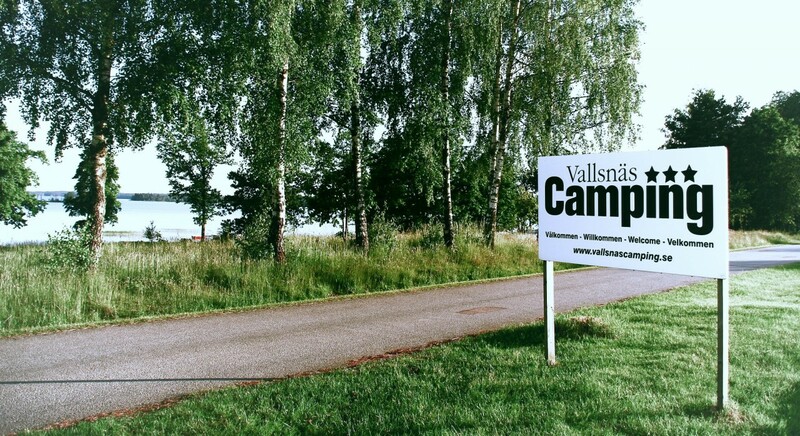 The Vallsnäs Camping ground is a peaceful family camping in a historic and cultural landscape of great natural beauty by the lake Unnen, close to interesting excursions. You can swim, rent a canoe or a boat, go for walks in the surrounding nature or just enjoy the peace. 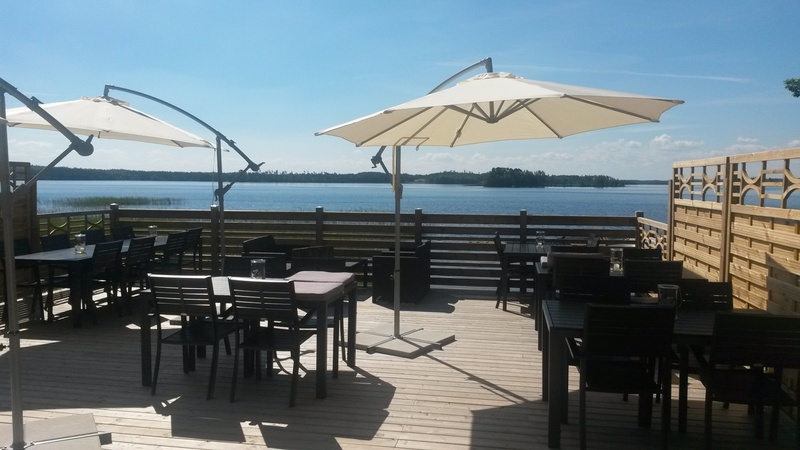 Click the button to book online!